Successfully Added 5 Inch LCD Waterproof Monitor - Luxury Bathroom Accessory to your Shopping Cart. 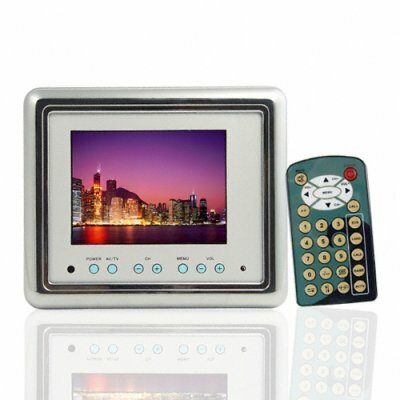 5 Inch LCD Waterproof Monitor - Luxury Bathroom Accessory. Factory direct LCD waterproofed display, the perfect luxury Bathroom, Shower, Locker Room, Sauna, and Boat accessory. This model CVEWP-TW500 Waterproof LCD Screen features value added options such as control via on board buttons or remote control, and speaker connection for getting optimal sounds. Easy to install, this is a great weekend upgrade for any handyman looking to make life more enjoyable. In stock and available for single piece or bulk re-sale quantities, get yours today!.